New awesome raid with unique mechanics and faction-specific bosses, best possible loot in the game and absolutely inimitable emotions which you getting during the run! Free stream of your run, if you choose account sharing. We will use VPN of Your country and Your city, if you choose account sharing. How may we call You? I have used PewPewShop many times over the years and they have always delivered. 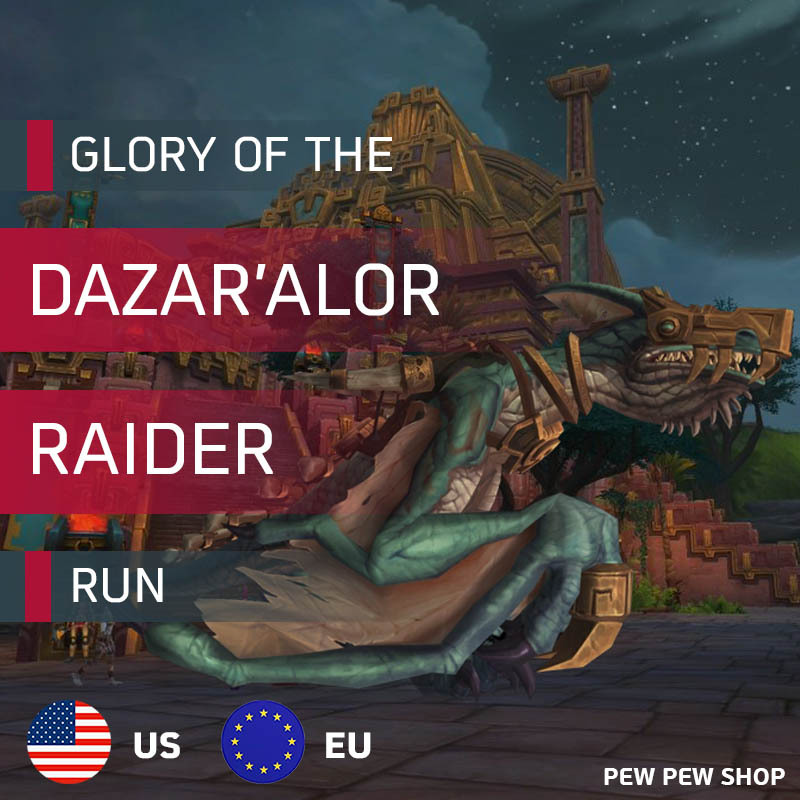 I am a casual player who cant stand mythic+ and raids and PewPew helps me get the stuff I need in a safe and secure way. Bought two heroic antorus PL runs off these guys for two toons, they did them back to back days and a perfect job with great communication and a good price. Really couldn't ask for much better. I'd definitely recommend these guys. This was the best, quickest and most important cheapest boost ever! Me and the customer support guy were watching the boost via livestream and had a good time.. 2 Hours after payment and the boost was done! 100% recommending this guys !